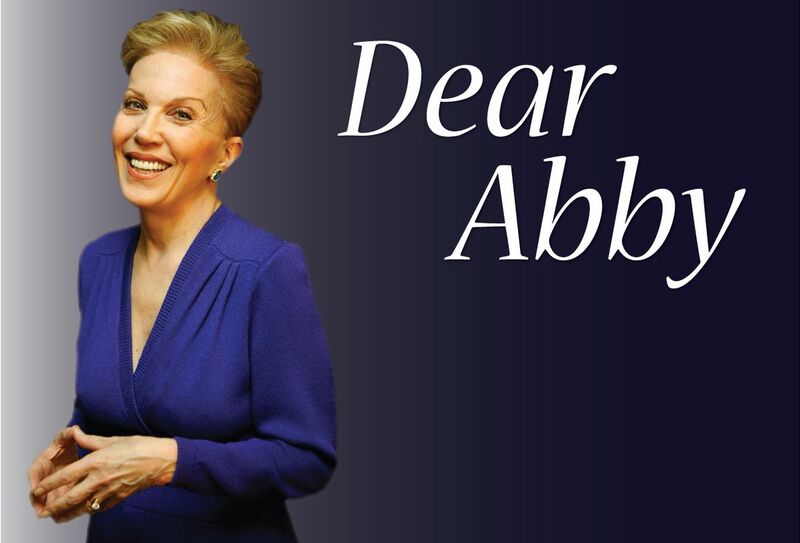 DEAR ABBY: I love my mother, but our relationship has been unpleasant since I came to her when I was 13, when I was 13 years old. After I told her that I was gay, she became more and more distant. She went into full granny mode for my sister and her sons and neglected me in my eyes. She was rarely at home, and when she was, we argue about everything. It got so bad that I went and moved to my aunt, who was like a mother to me. My sister told me that she thinks Mom refuses, because my sister would talk about it every time Mom wanted to talk about it. Mother and I have never spoken about . I clearly remember the day I came out. When I told Mom about it, she said she already knew it. Then she added, "It's just a phase." The same son: Only you can make the decision to have this important conversation with your mother. Before you do this, I recommend that you contact an organization called PFLAG. PFLAG helps to build bridges of understanding between families and their LGBTQ members. You can find it by going to pflag.org online. If you are worried that your mother's position might force you to end your relationship with her, prepare in advance by making sure you have a loving support system around you, Mom and 89-year-old dad. It has its challenges. It would be helpful if the doctors gave WRITTEN instructions, diagnoses and instructions rather than relying on me to do them. I take notes, but my parents hear what they want to hear. Without a doctor's actual note, they tend to reject my notes as "this is not what he / she said." I'm sure I'm not the only caregiver for this problem. Mom's gynecologist recently advised her to see a urologist. It took me more than a month to convince her that that was what he said, and now we see a urinary tract infection, which is not good for an older woman. LOVE NOTE TAKER: May I make a suggestion that might be helpful? When you visit your parents for a doctor's visit, make a note of what you receive on your mobile phone (notes / memos). In this way, you can literally pass on your doctor's words about any diagnoses, instructions, etc. to your parents if necessary. Love Abby was written by Abigail Van Buren, also known as Jeanne Phillips, and was founded by her mother, Pauline Phillips. Contact Dear Abby at www.DearAbby.com or P.O. Box 69440, Los Angeles, CA 90069.